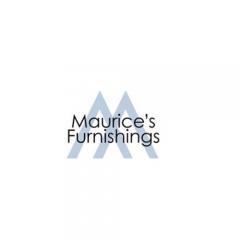 Maurice’s Furnishings family owned Custom furniture store Jupiter Florida. Creating custom furniture, custom cabinetry and custom kitchens for your home. https://www.mauricesfurniture.com.